lying is bad. and yet, here i am lying. there’s actually no marzipan in these supposedly marzipan apricot scones, just almond paste. (what’s the difference? marzipan has more sugar than almond paste, so it’s harder to control in baking). but there’s a distinctly marzipan-y/almond paste-y flavor, so it’s sort of relevant? anyways, these scones. they’re lightly sweet, aka you can definitely justify eating these for breakfast, rather than saving them for a tea time snack. (though by all means, do the latter as well!). there’s chewy pockets of fruity apricot, and a double whammy of almond from both the chopped almonds and almond paste. the insides are tender, but that super crunchy, crystaline sugar top is what really makes me happy. These marzipan apricot scones are nutty and fruity and gently sweet, making them perfect for great for a brunch or make-ahead breakfast! In a large bowl, whisk the dry ingredients. Cut in the almond paste and butter until crumbly. I'd recommend using a pastry cutter because of how much dough there is, but a fork can work in a pinch. Mix in the apricots and almonds. In a separate bowl, whisk the milk and extract. Add to the dry mixture in three parts. If it seems too dry to come together, you can add more liquid, but do so very sparingly. Shape into two discs, about 3/4" to 1" thick, on a lined baking sheet. Freeze for 1 hour. Slice each round into 8 wedges. 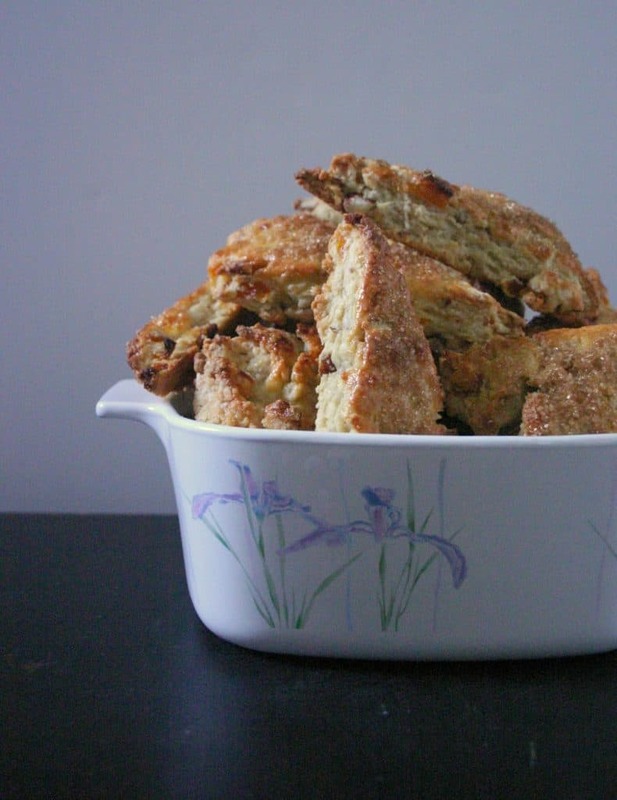 (You can make smaller scones, but be prepared to bake them for less time). Place on two lined baking sheets. Brush with the egg wash, and sprinkle with raw sugar. Bake at 375F for 20­-25 minutes, or until golden brown. If you feel like the scones aren't golden enough, increase the oven temperature to 400F and bake for 5-10 more minutes. Adapted slightly from Bright Eyed Baker. apricot and almond are always good together (: thanks, jessie! I wanna have these for breakfast!! The crunchy top looks so good! Whether it’s marzipan or almond paste, the scones look (and sound) delicious. Have a great week, Heather! I love marzipan! I believe you – these likely taste just like marzipan! They sound simply amazing – and they look so lovely. Your description made my mouth water. Thanks for the recipe! Pinning! tbh i feel like if i was too lazy to make scones, just eating marzipan would make me just as happy (though that’s perhaps not quite as breakfast/brunch worthy as these). you’ve never had marzipan?! if you like almonds, then you’ll like marzipan (: i haven’t made it at home before but i bet you could pretty easily! thanks, kelly! i haven’t done a side by side taste test, but marizpan and almond paste taste super similar to me, just different amounts of sweetness. I love the crunchy sweet topping on the top! 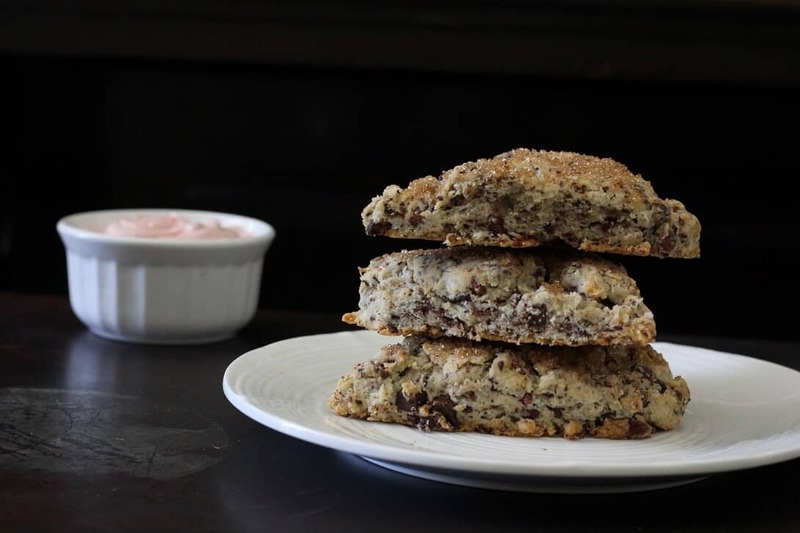 Apricots and almonds are perfect flavors for these yummy scones! 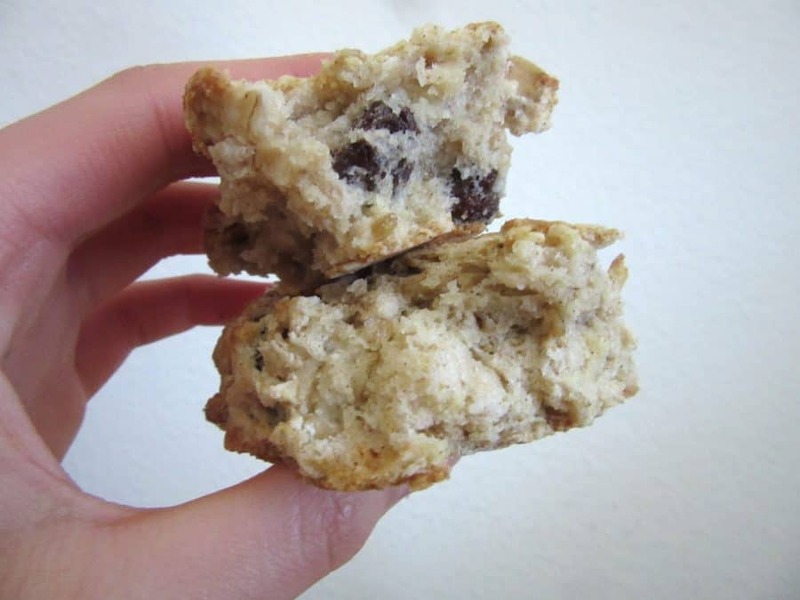 marzipan or almond paste, It doesn’t matter these scone look amazing. I love the flavour combination. I forgive you for lying😀 because these scones look delicious! I’m loving the toasty brown and sugary crust!! haha thanks thao! baked goods just need to be toasty golden brown, and not too pale, or else they’re not very flavorful! OMG I love marzipan, it’s pretty darn tasty, I’ve never had a marzipan scones but now I’m craving one. I can forgive you for there being no marzipan in these scones because almond paste is just as delicious. same! have you had princess cake (vanilla cake, raspberry jam, kirsch soak, buttercream, marzipan) before? it highlights the marzipan and it is sosososo good. Apricots and almonds are a fantastic combination. And who wouldn’t want to eat a scone for breakfast!? I love, love that you’re lying to me haha so funny!! Apricots and almonds sound perfect together. I just love scones for breakfast!! I LOVE marzipan/almond-paste flavor in baked goods. Although I don’t like marzipan on its own, strangely. 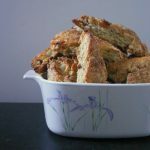 Its adds a textural element to baked goods that I love too! These look fabulous!!! And I’m a big fan of apricot scones too. I’m making these for sure!! There is no way these will make it for a tea time snack. They will all be gobbled up for breakfast. It looks so delicious.What an amazing idea for a breakfast scone. Almonds and apricots sounds lovely together. Love the crunchy golden crust on the scones too! thanks, marie! i wish all scones had crunchy golden crusts. This is going to sound CRAZY BUT… I have never had an apricot before! what really???? you’re going to have to wait until spring/summer, but they’re so sweet and juicy that they’re worth the wait! 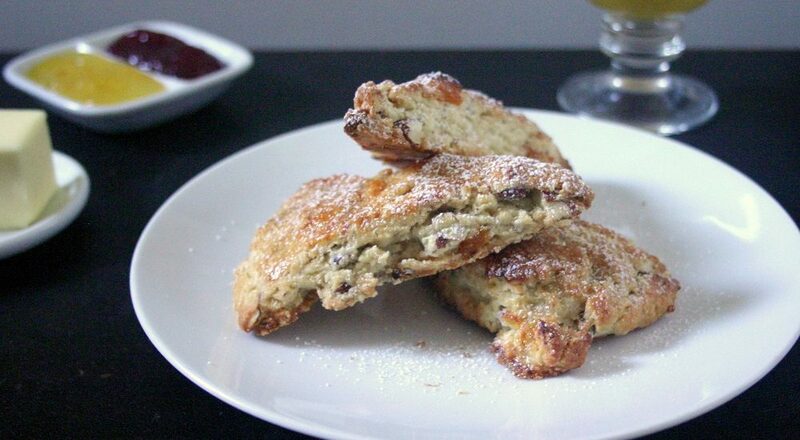 As a passionate lover of scones, this recipe must be on my list soon. Can’t wait to try them! Is it possible to use coconut milk for the recipe? i’d probably use a low fat coconut milk, but even then you might want to compare the level of fat in 2% milk vs low fat milk. i tried to do coconut milk pancakes earlier in the year, and they were finnicky and gummy (i’m betting it was because of the fat in coconut milk, but not sure!). Whatever you used, these look delicious and I bet taste even better! Perfect for dunkin’ in my coffee 🙂 Happy weekend, Heather! true! and they’re much closer to each other than yams and sweet potatoes (which i still get confused by, all. the. time). Heather those scones look so good and I don’t even mind that you lied to me. Heck, that’s actually a delicious lie if I may say so myself. I like that you switched out a simple ingredient for one that isn’t so sweet and that it’s still just as good. They look like they have just the same amount of sweetness and tastiness to them. Great job, Heather. You do such a great job!!! UM NO THAT WOULD BE AWESOME.